Are you a struggling parent, new parent, or do you feel like parents who “don’t know what you don’t know”? Then come! Learn to reach the heart of your child AND parent boldly and courageously with love and boundaries. Hear from veteran parents who have walked the road of parenting and you will gather impactful insights that can be easily applied in your family. Yes, you can raise children to know and love God, and to embrace God’s purpose and will for their lives. 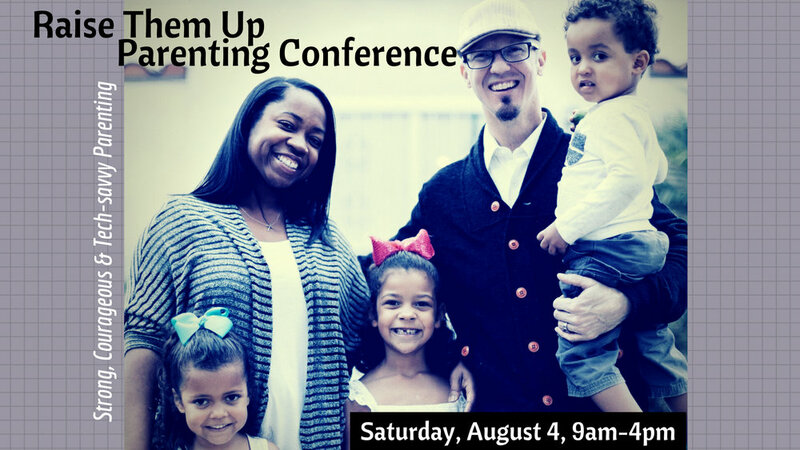 Featuring keynote speakers Tommy & Fatimah Forester on strong, courageous and tech-savvy parenting. Cost is $30/person. Breakfast and light lunch included. Register here!